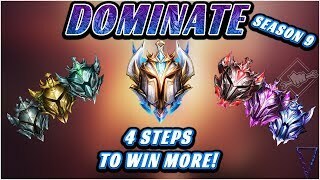 🔴 Please also continue to share, like and comment on videos you do enjoy so we can continue to grow this great community! 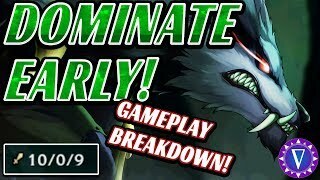 OR please consider a donation to support and grow the channel if you enjoy the content and want it more frequently: http://streamlabs.com/virkayu 🔴 Every suggestion and comment helps the channel and supports its growth - thank you for watching! 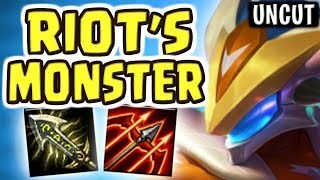 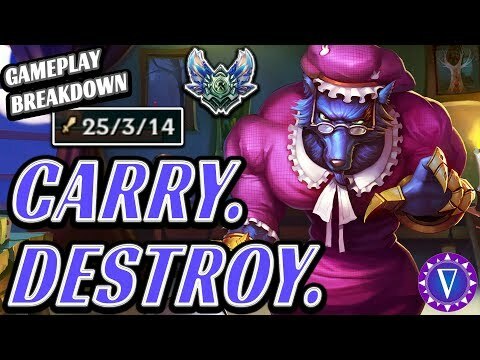 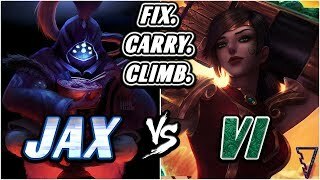 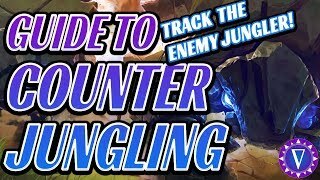 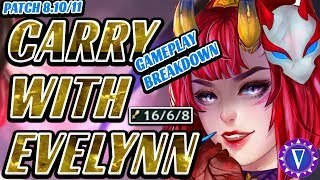 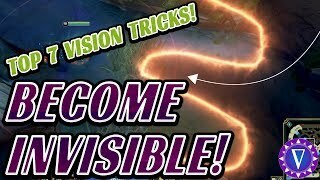 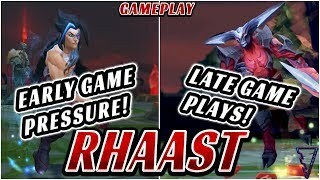 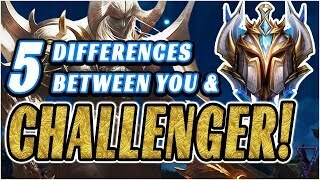 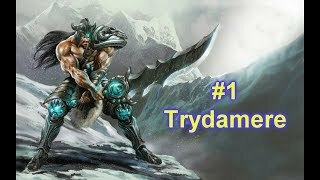 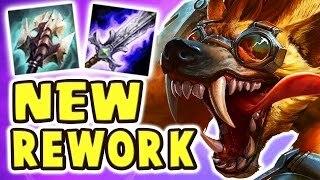 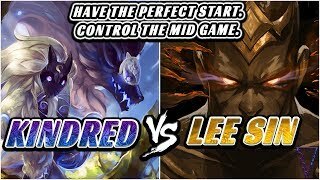 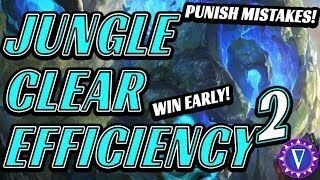 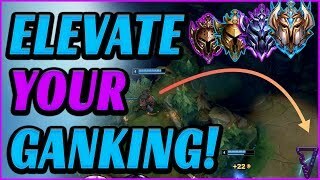 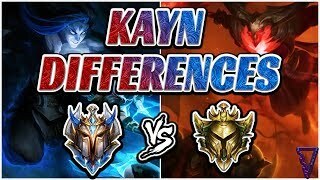 We discuss how to get yourself fed in a messy early game, how to stall the enemy's lead, defend objectives, rotate to towers, gank, counter gank and finally, how to absolutely dominate teamfights in order to 1v9 hard carry your team to a victory in ranked solo queue as the jungler! 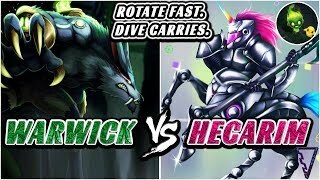 We end up with 25 kills including a triple kill and many other mechanical outplays! 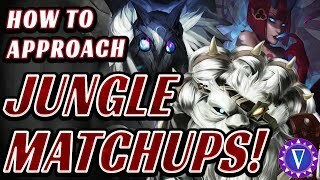 What would you like to see in the next lesson of League of Legends? 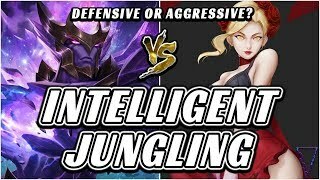 Suggest a topic or champion in the comment section below!